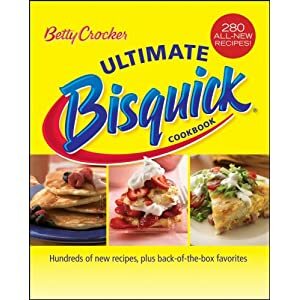 A former co-worker would prepare this Bisquick Banana Bread recipe often for the staff to enjoy with our employee meals.He shared that this recipe was adapted from an original recipe off the box of Bisquick. Preheat oven to 350 degrees. Generously butter a 9-inch loaf pan or 2 small loaf pans. In a mixing bowl; cream together sugar and butter well. Add eggs one at a time beating well after each addition. Add bananas and flour. Mix well. Transfer into prepared pans. Bake 45-60 minutes. Makes 1 large loaf or 2 small loaves.